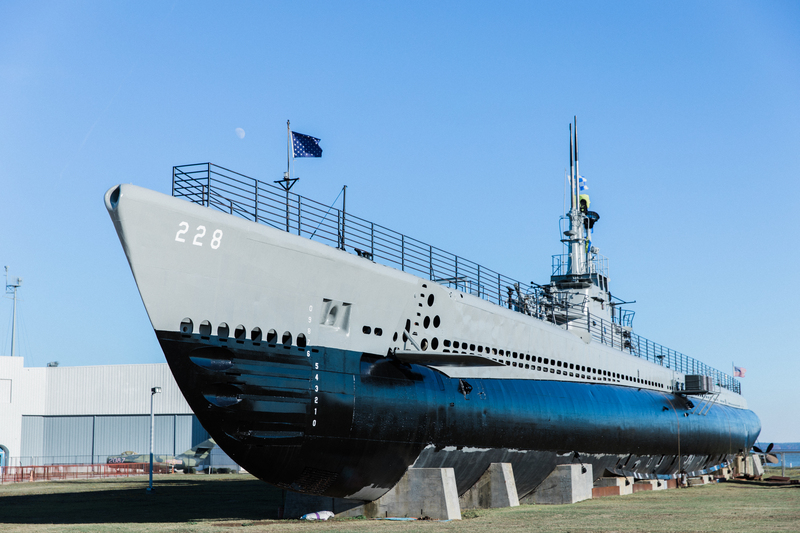 Come help us celebrate the 50th anniversary of the USS DRUM at Battleship Memorial Park. The day will include the unveiling of a new crewmen’s kiosk, a Memorial Service remembering those we have lost from the USS DRUM crew and a celebration of this National Historic Landmark. The USS DRUM Living History Crew will be aboard to help tell the story of her crew. Included in admission.